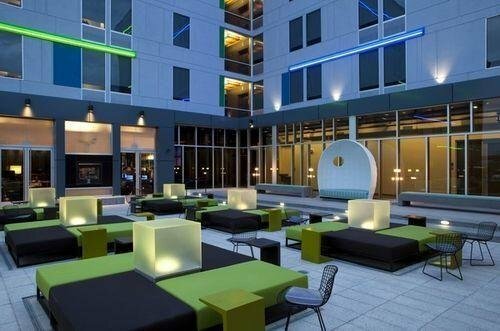 Aloft Denver International Airport от 0 руб. 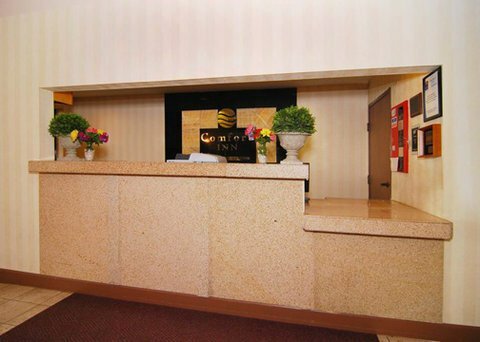 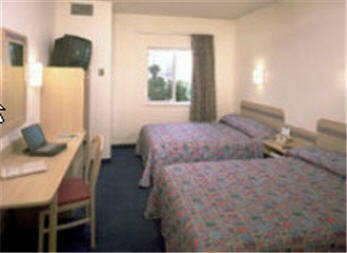 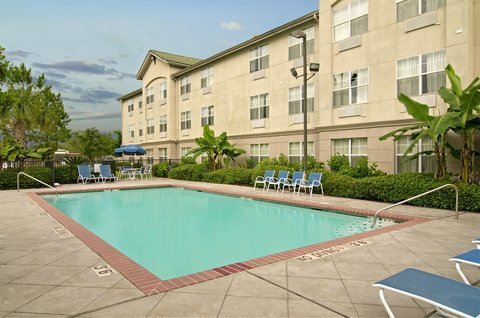 Best Western Plus Gateway Inn & Suites - Aurora от 0 руб. 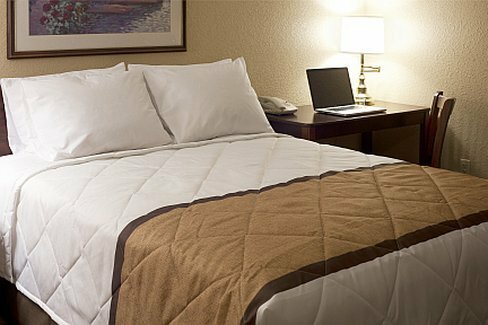 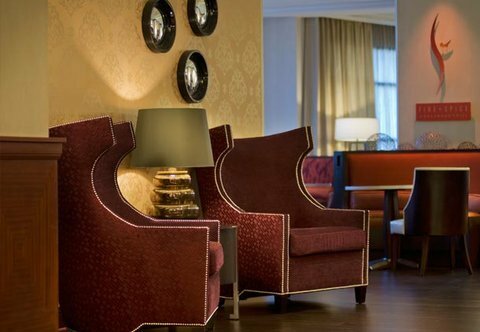 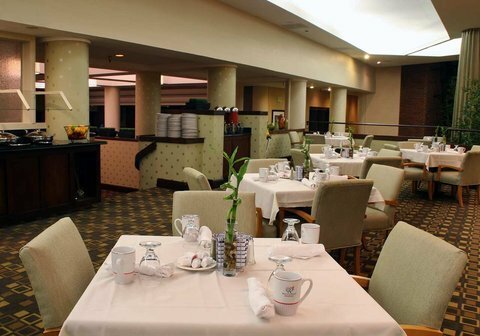 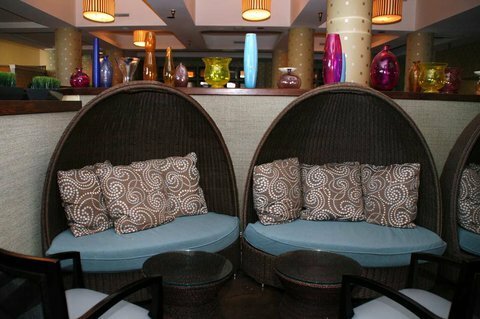 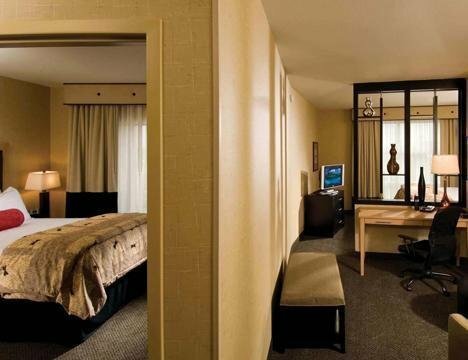 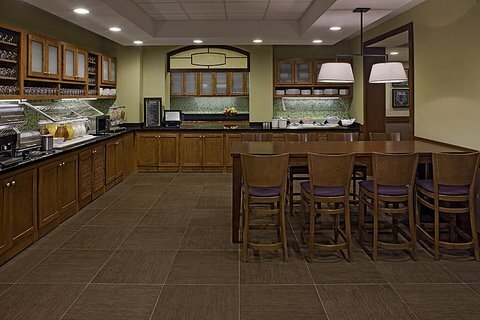 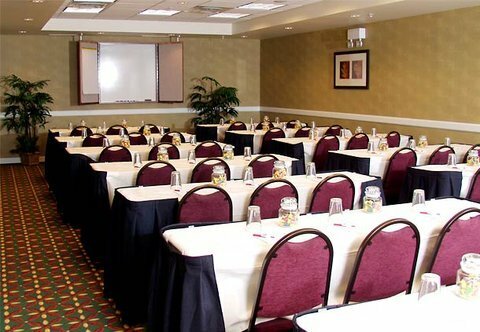 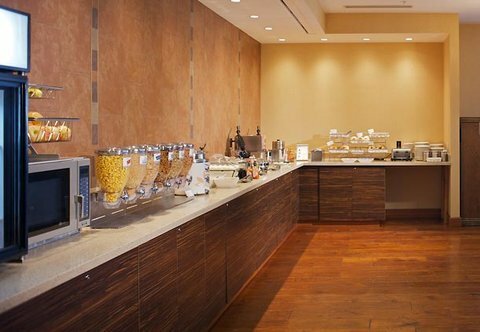 Cambria Suites Denver Airport от 0 руб. 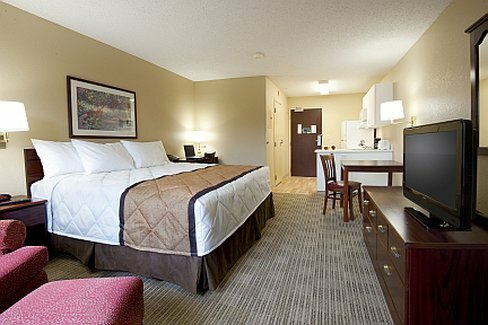 Clarion Inn Denver International Airport/Aurora от 0 руб. 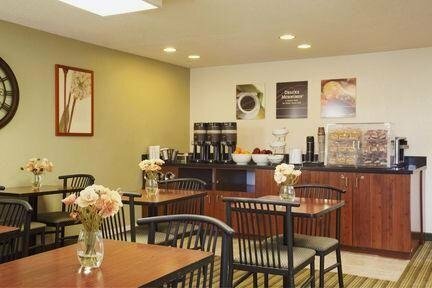 Comfort Inn Denver Southeast от 0 руб. 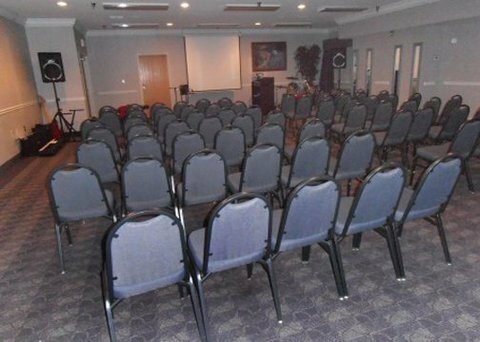 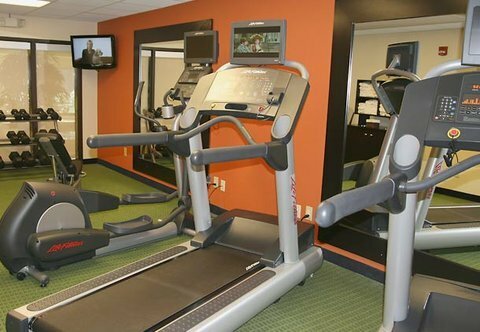 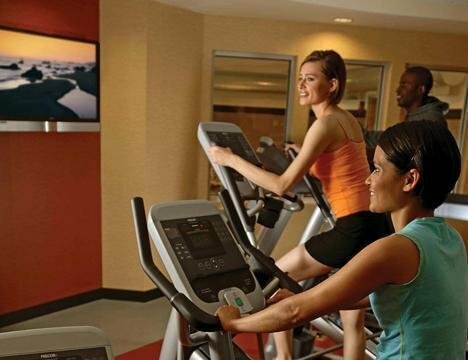 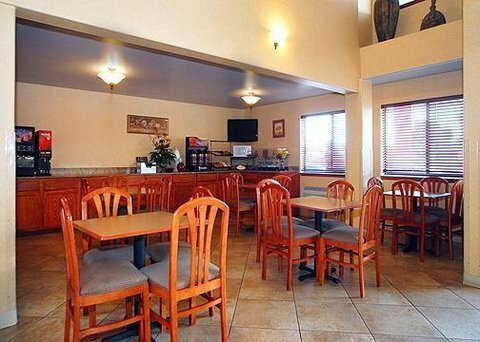 Comfort Inn Denver Southeast Area от 0 руб. 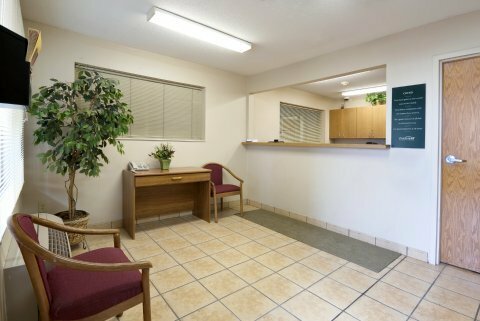 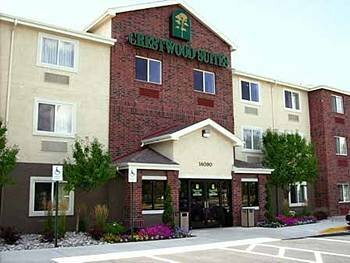 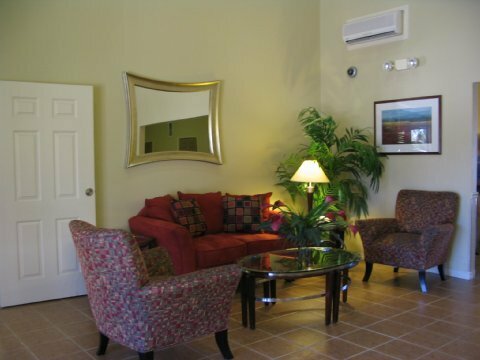 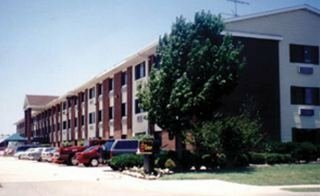 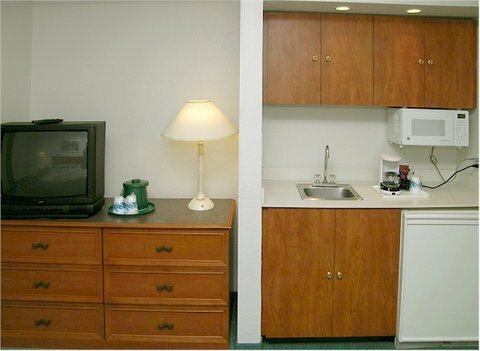 Crestwood Suites of Denver - Aurora от 0 руб. 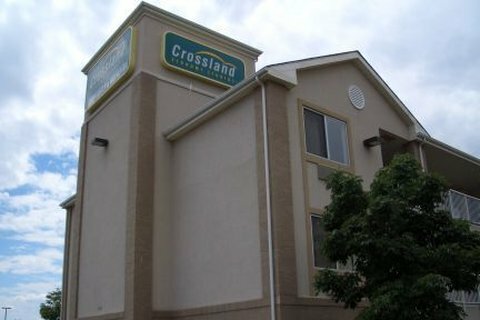 Crossland Denver - Airport - Aurora от 0 руб. 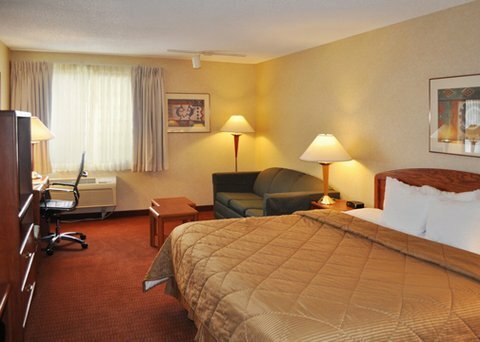 Days Inn Aurora Denver International Airport от 0 руб. 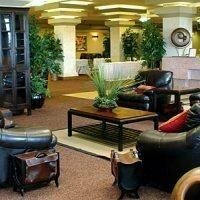 Denver Airport Marriott at Gateway Park от 0 руб. 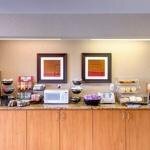 DoubleTree by Hilton Denver - Aurora от 0 руб. 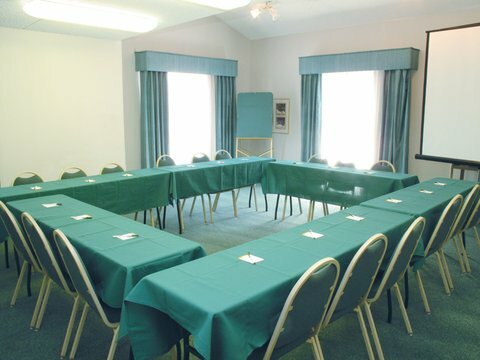 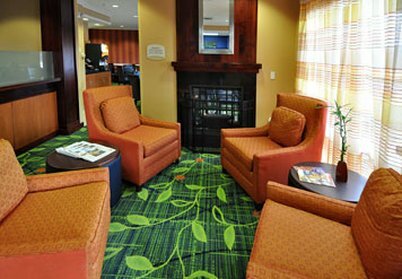 Extended Stay America - Denver - Aurora North от 0 руб. 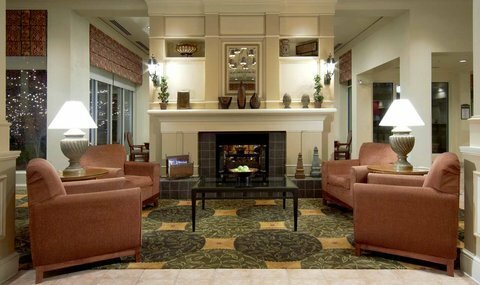 Fairfield Inn & Suites by Marriott Denver Aurora/Parker от 0 руб. 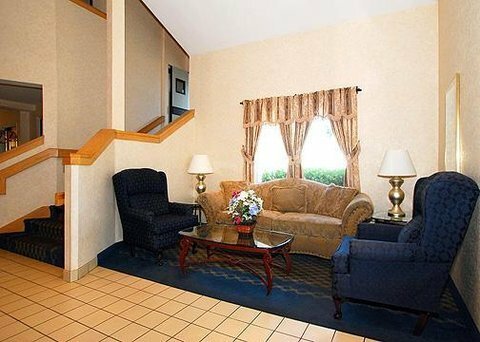 Fairfield Inn & Suites Denver Aurora от 0 руб. 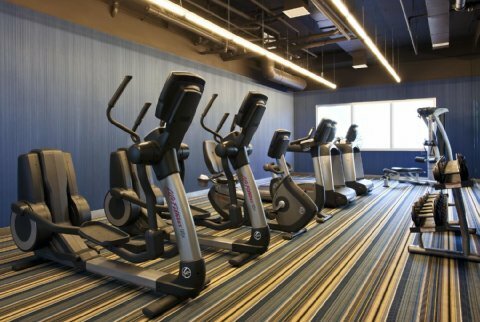 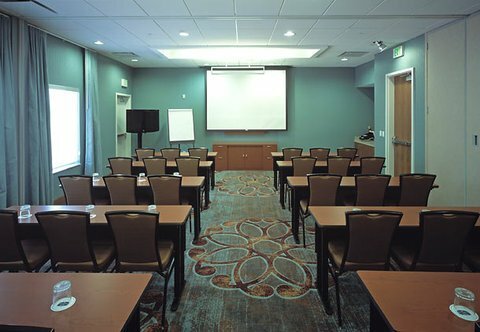 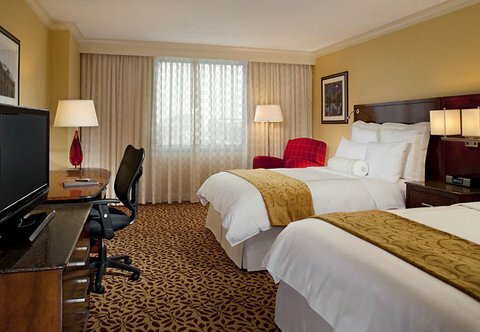 Hilton Garden Inn Denver Airport от 0 руб. 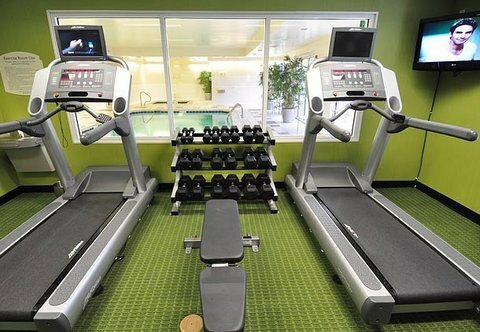 Holiday Inn Express Hotel & Suites Denver - Aurora от 0 руб. 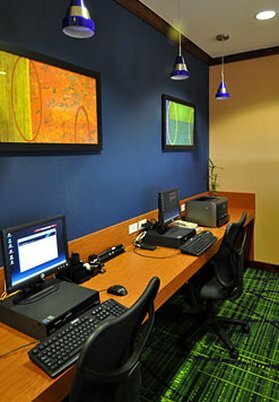 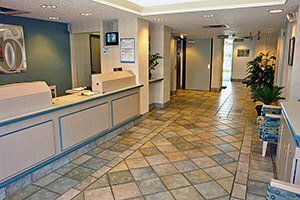 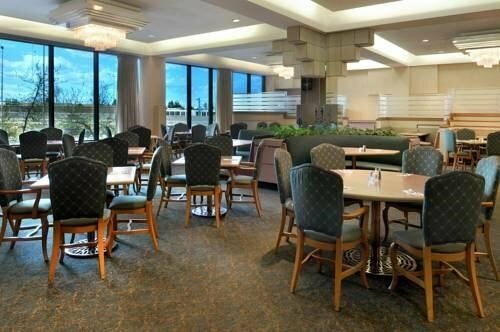 Holiday Inn Express Hotel Aurora от 0 руб. 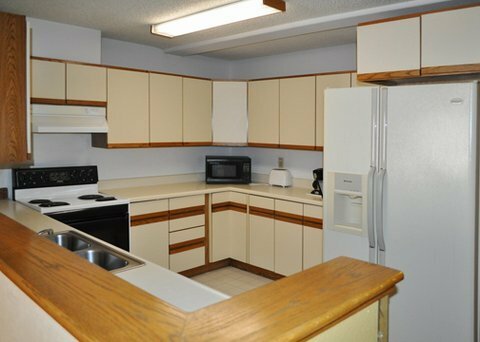 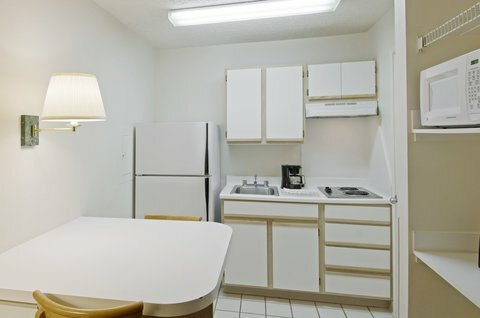 HOLTZE EXEC VILLAGE SE от 0 руб. 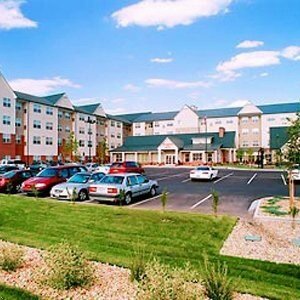 Homestead Denver-Aurora от 0 руб. 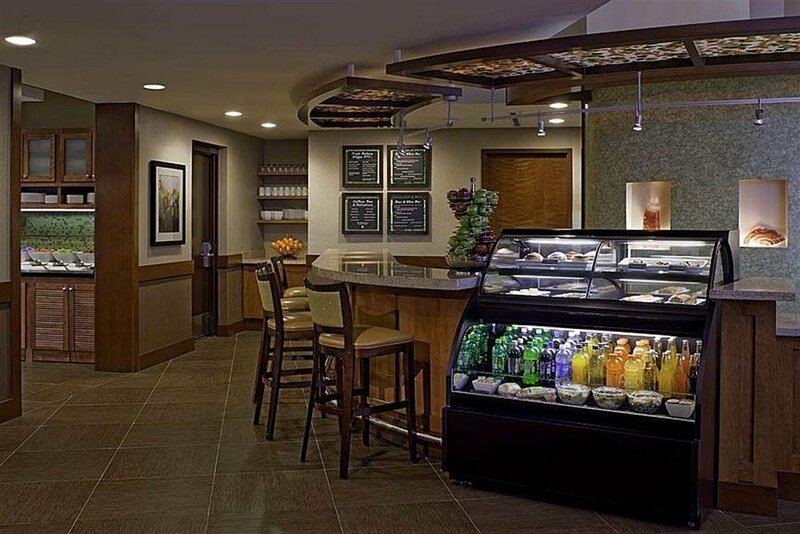 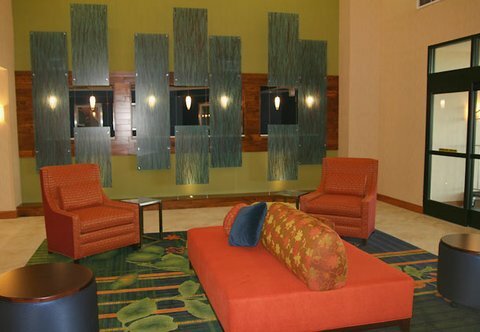 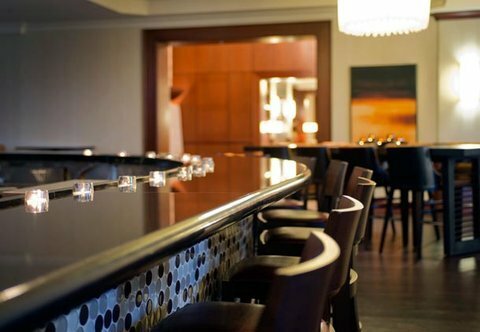 Hyatt Place Denver Airport от 0 руб. 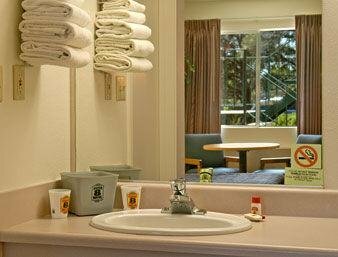 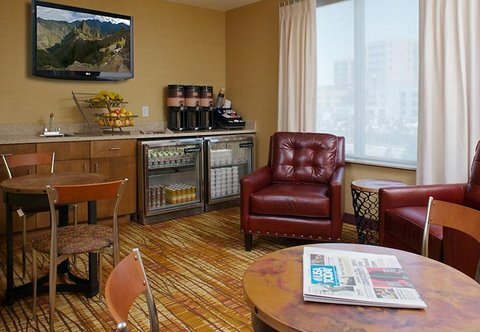 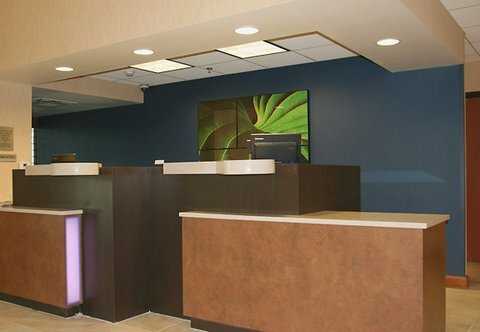 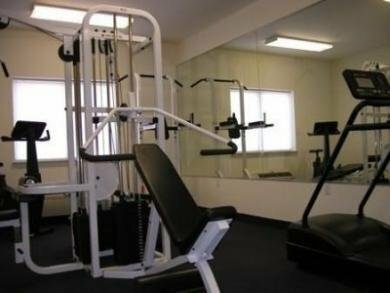 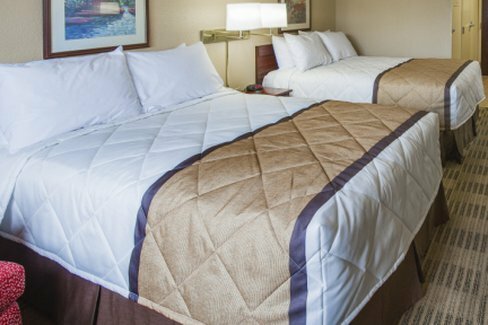 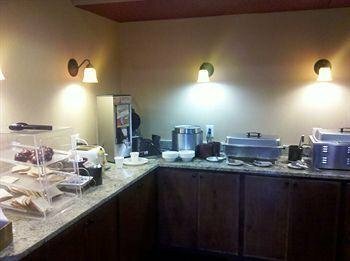 La Quinta Inn Denver Aurora от 0 руб. 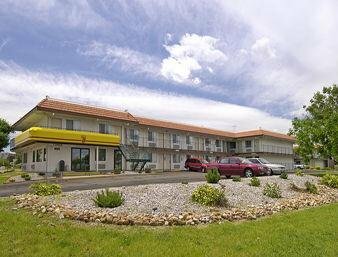 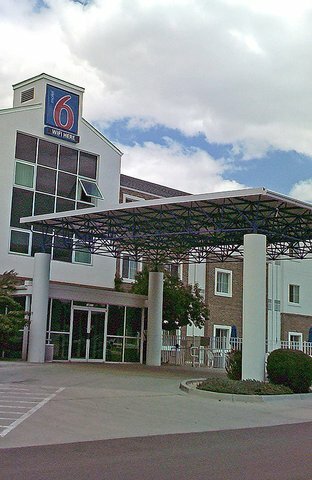 Motel 6 Denver East - Aurora от 0 руб. 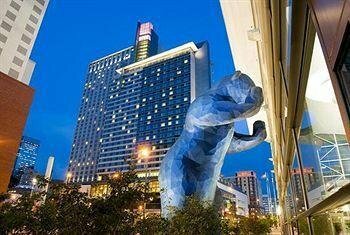 Red Lion Denver Southeas от 0 руб. 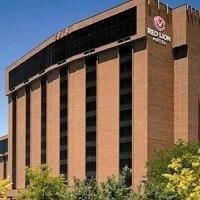 Red Lion Hotel Denver Southeast от 0 руб. 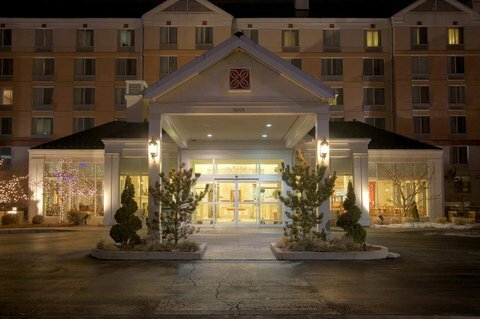 Residence Inn by Marriott Denver Airport от 0 руб. 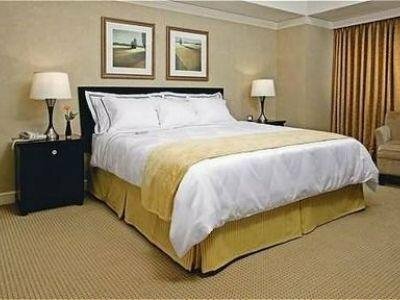 Sleep Inn Denver Intl Airport от 0 руб. 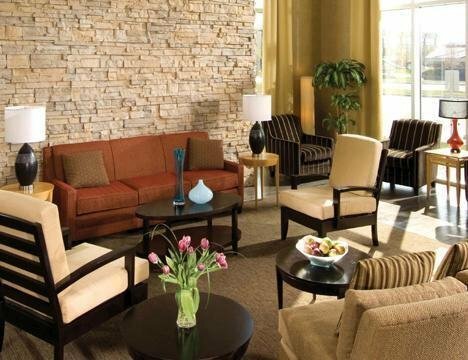 SpringHill Suites Denver at Anschutz Medical Campus от 0 руб. 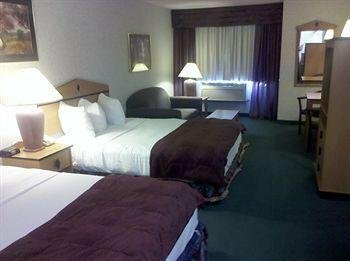 Super 8 Aurora Denver Area от 0 руб. 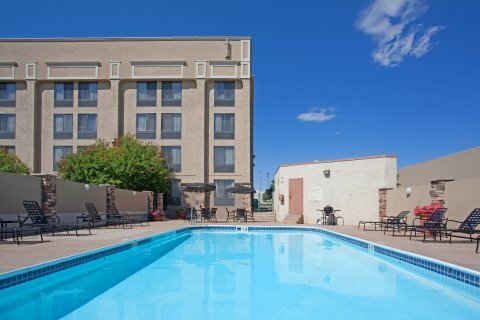 Value Place Aurora от 0 руб.